This year the Sileby Branch of the Women's World Day of Prayer service was hosted by St Gregory's. The service was held at 2pm and we had 37 people in attendance raising a total of £104.70. The Women's World Day of Prayer is held on the first Friday in March and on this day an estimated 4 million people gather just as we do to observe this day of prayer. The 2016 order of service was written by the Christian women in Cuba with the theme "Receive children, Receive me". 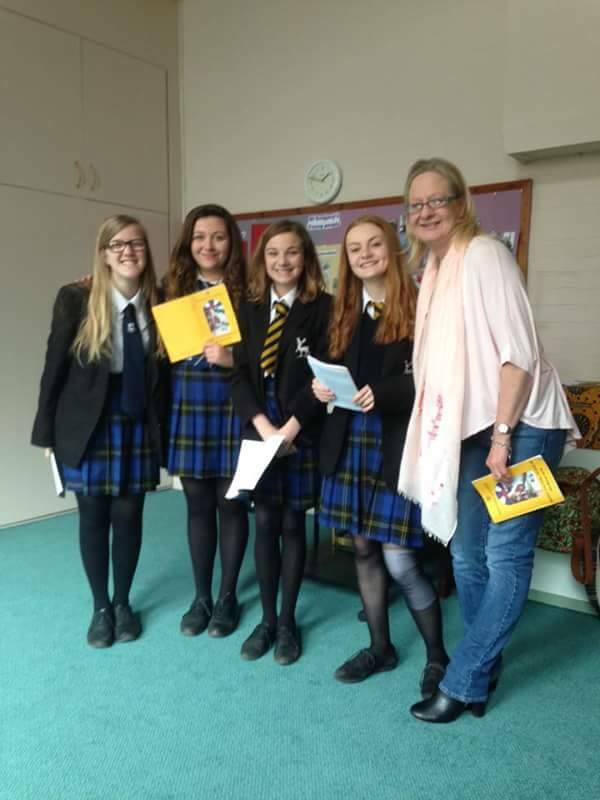 Ladies from St Gregory's, St Mary's and The Methodist church all helped with the preparation and the service itself, but I have special thanks to our very own Youth Group, Emma, Daisy, Amy and Grace who all read beautifully and helped afterwards with the refreshments.